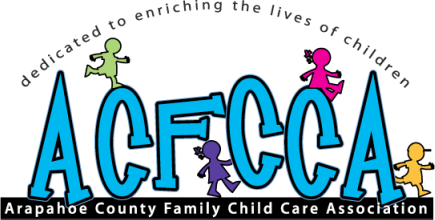 The link for the Office of Early Childhood's website - Training and Resources. This can be found from the main page by selecting Early Care and Learning, then Training and Resources, then Resources. There are forms under General Resource and then a section with printable flyers and information at the bottom of that page specific to safe sleep. The link to a brochure from the American Academy of Pediatric Dentistry that answers pacifier and thumb-sucking questions, and states we don't have to be concerned until they are 3. A brochure for parents from HealthyChildCare.org. This one is very user friendly and is more like a flyer instead of an actual brochure.